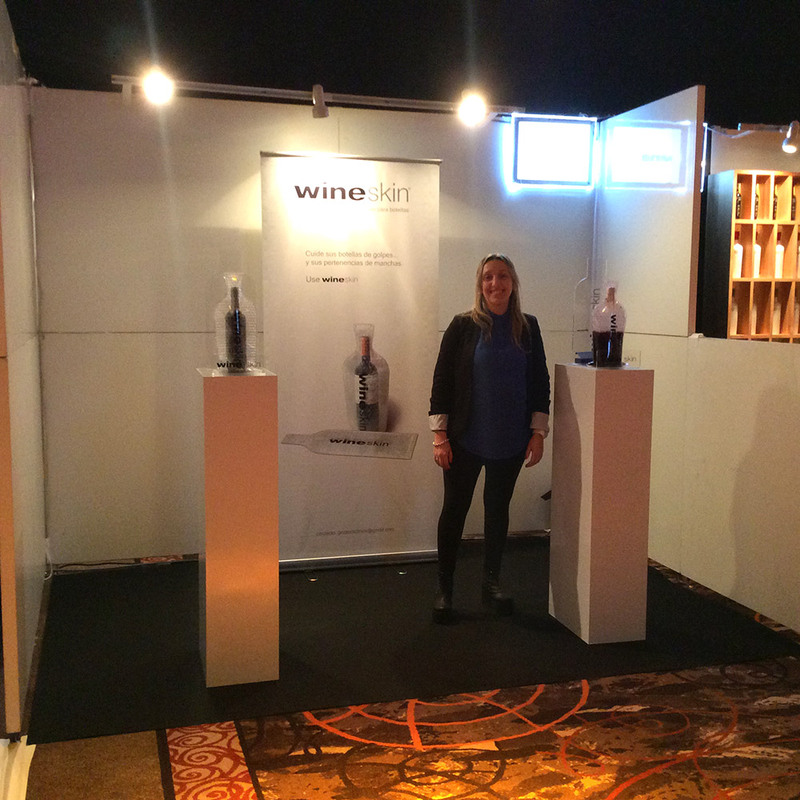 We’re thrilled to receive these images from our friends and authorized distributors in Uruguay, showing WineSkin on display at the Punta Del Este Wine Fair. 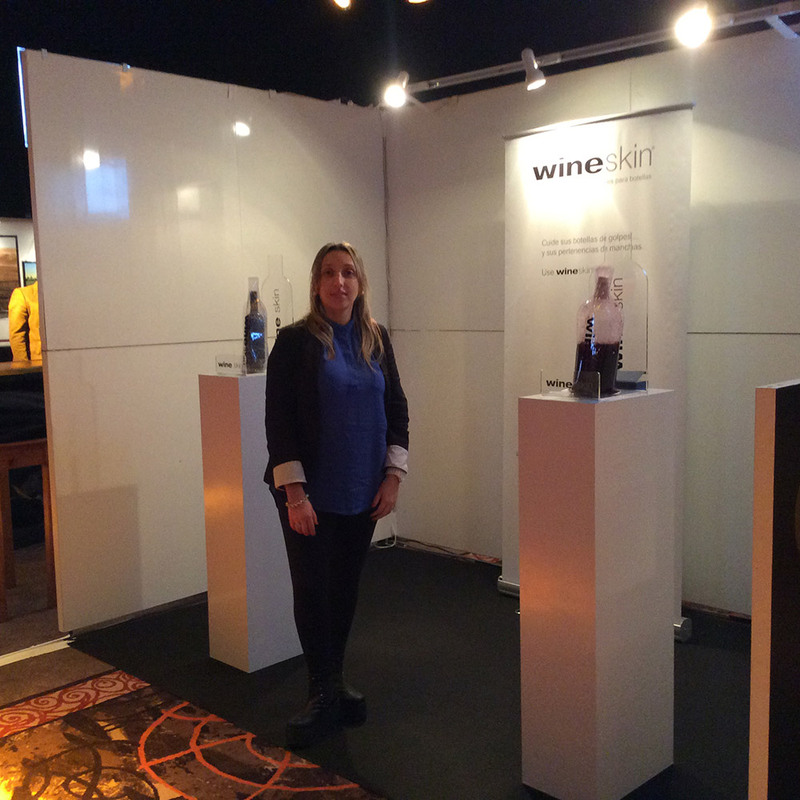 As you can see, our distributor Juan Vazquez has a great design esthetic, with a beautiful booth and innovative acrylic WineSkin display modules of his own design. 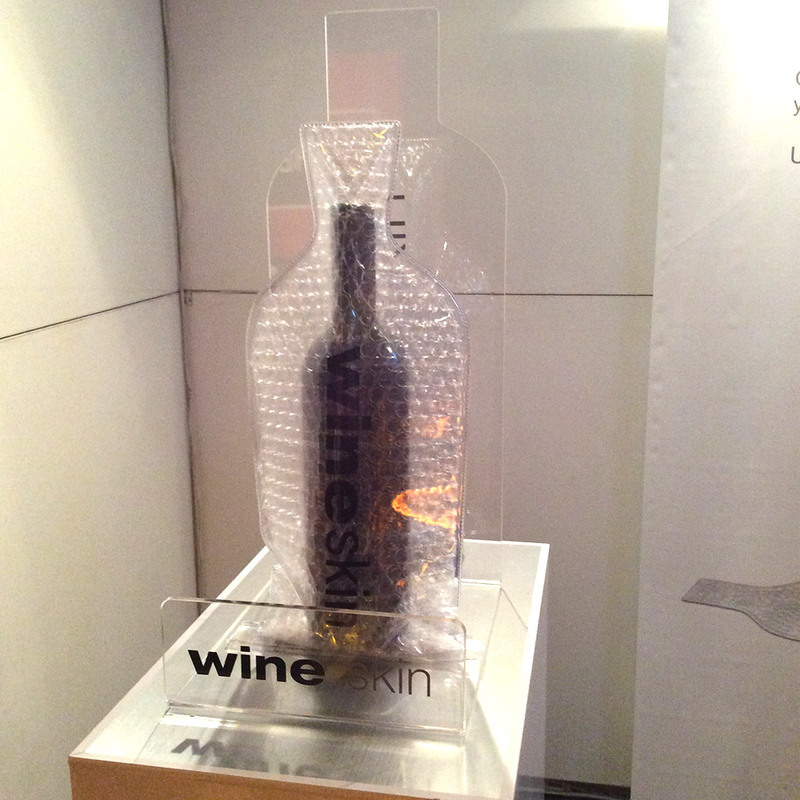 Great work, Juan, and thank you for supporting WineSkin in Uruguay!